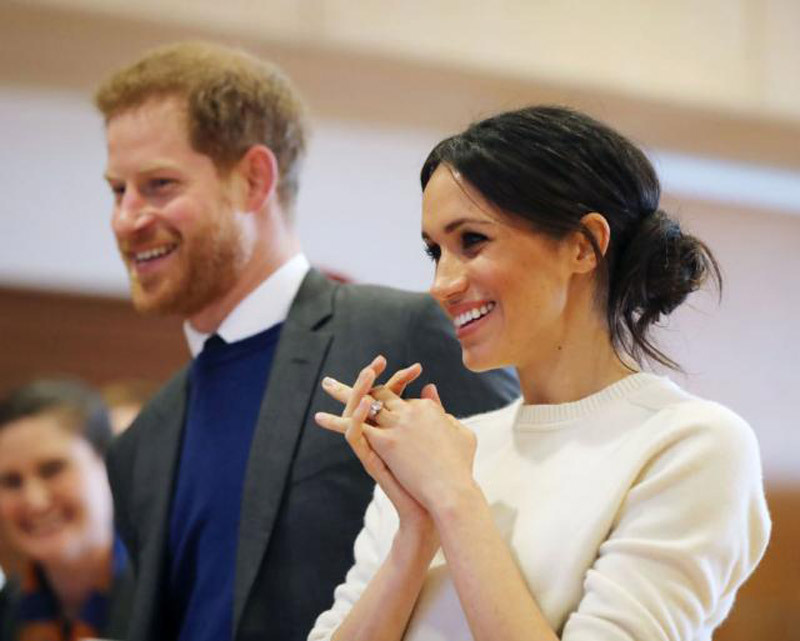 Owners of the brewery in the British town of Windsor, where Prince Harry will marry American Meghan Markle in May, believe they have managed to create the perfect “royal beer” to boost the event, British media reported. 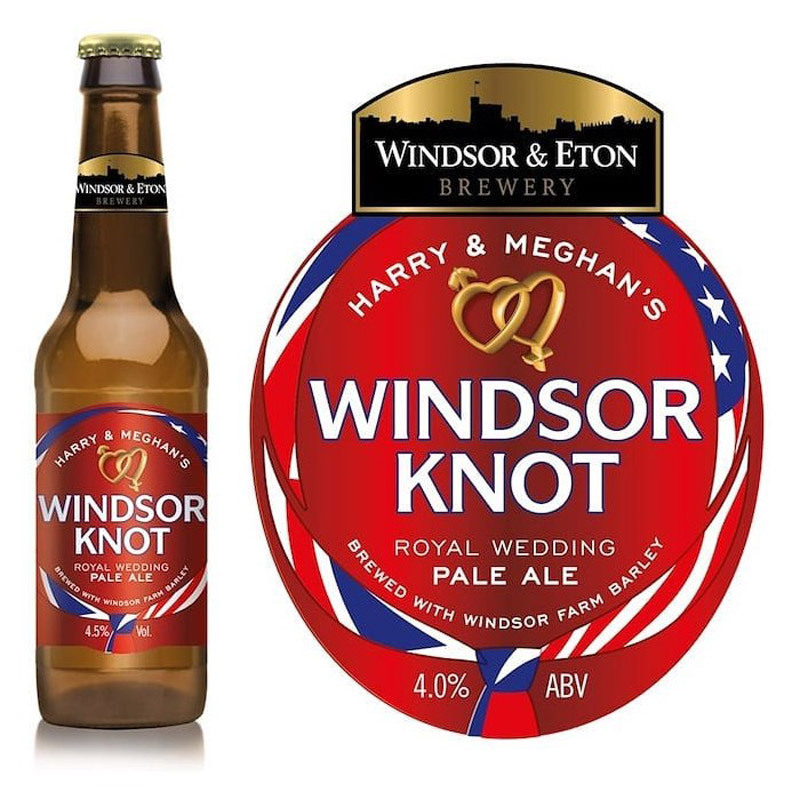 They produced a bright beer called “”Harry & Meghan’s Windsor Knot“. Beer is a blend of American and British hop species, some of which grow on royal farms near the Windsor Castle, and sophisticated champagne yeast. Windsor & Eton Brewery launched a limited amount of beer on Wednesday. In honor of the Anglo-American royal wedding experts from this brewery also designed a special bottle on which the emblems of the flag of Great Britain and the United States are included. 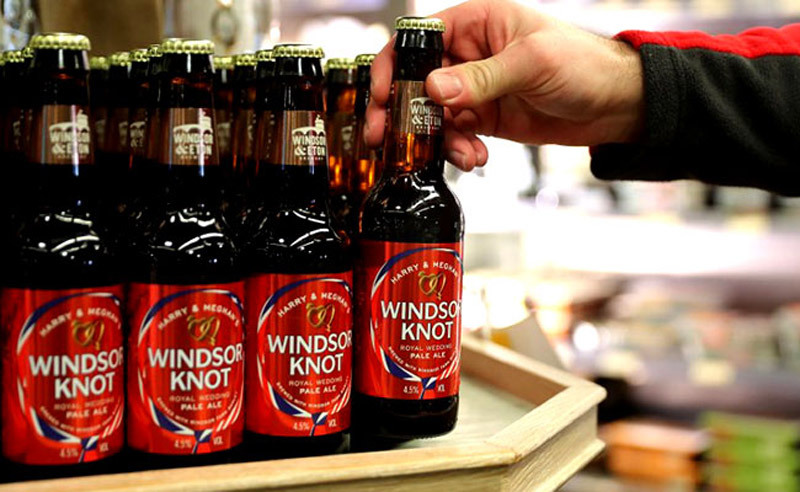 The same company also brewed its first “Windsor Knot” for the 2011 wedding of Harry’s brother Prince William to Kate Middleton.